Once upon a time, a giant pinata was filled with fossils, and hung over Texas. 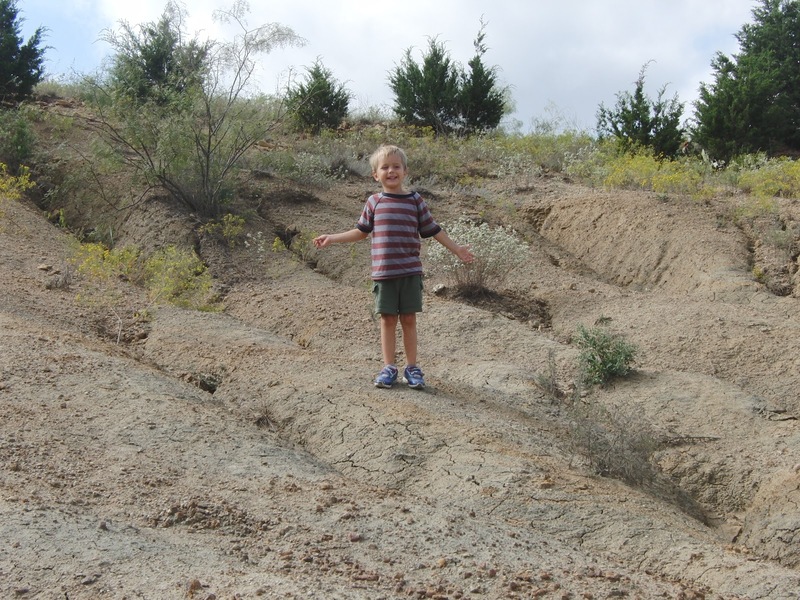 When the pinata was broken, fossils rained down over what is now the Mineral Wells Fossil Park. They are scattered over the ground, just waiting for your child to run around with a goody bag and fill it up! Bring a bag or bucket to carry fossils. 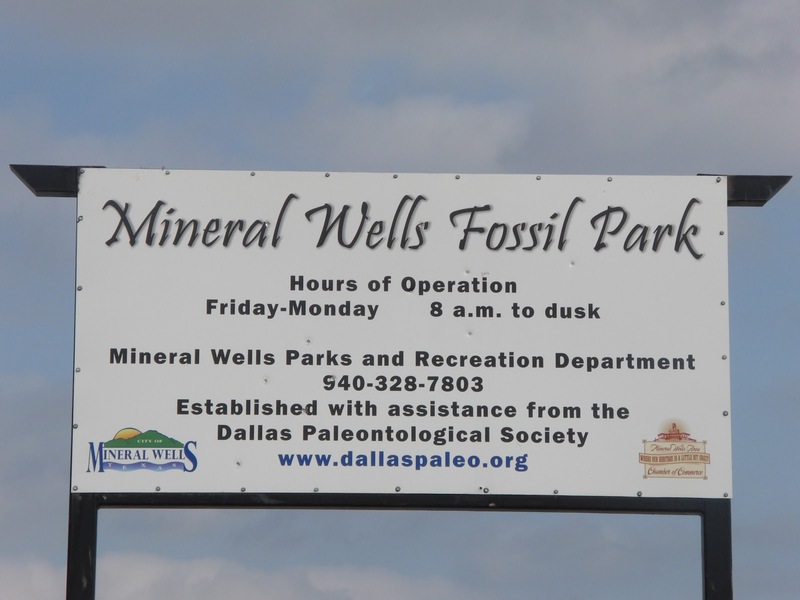 Located down a LONG gravel road, the Mineral Wells Fossil Park is open daily, from dawn to dusk. 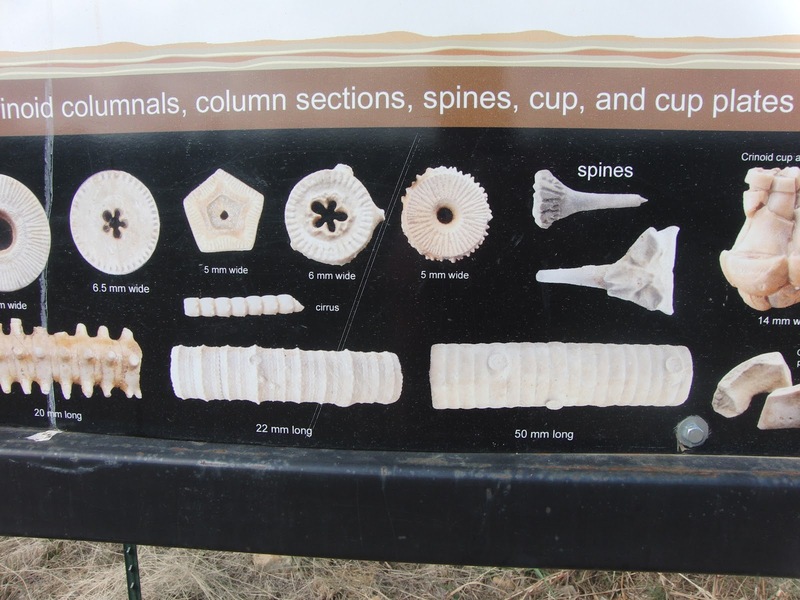 There is not an attendant, but a sign at the entrance explains a little about the geology of the region, and offers some help with identifying the fossils you find. 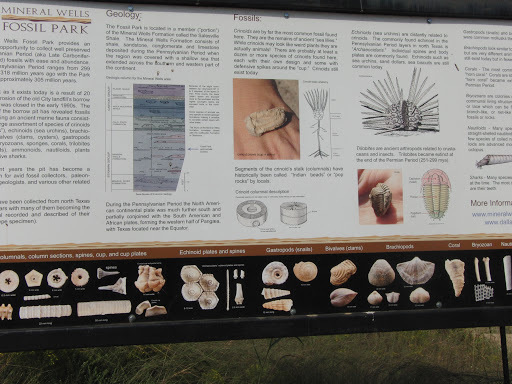 You will find fossils, they can be found absolutely everywhere you look in the park. However, the best places to look are on the inclines, where the soil is eroding. I like gathering the columnals, which are super easy to spot for younger children. The look like a rock straw, and my 4 year old filled up a bag with them! My oldest son likes trilobites, and my daughter is always looking for shark teeth. Both are present, but you will have to look a little harder. Visit early or late during the summer months, as there is absolutely NO SHADE! Take plenty of water, sunscreen and bug spray, just in case. Take bags to hold your fossil finds, or I prefer Home Depot Aprons, the big pockets work very well! They only have a porta potty – do with that information what you will. There are now covered picnic tables, so take a lunch! 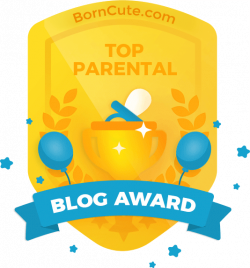 My kids just absolutely love it, and we have never left without having to carry my little one out kicking and screaming, no matter how long we have been there. Of course, I have to do that at Target, too. And the bank…. which he refers to as the lollipop store. But that’s a little off subject. And did I mention, it’s beautiful! Peaceful and quiet (except for my children), nothing but sky above you and history beneath. Can you see the hills off in the distance? I can’t really blame my kids for not wanting to leave. The Brazos River runs through Mineral Wells, and it’s a great part of the river to explore by canoe! Rochelle’s Canoe Rental offers shuttling services to take you to the river, bring you back and all the supplies you’ll need! Click HERE to visit their website. We think Woody’s in Mineral Wells is one of the best burgers in the state! Of course, so does EVERY OTHER best burger list! They’ve been smoking in the once old airfield hanger for at least 50 years, and still do, so we just grab it and go. If that’s not an option, I keep hearing great things about the Black Horse Cafe, so it’s worth checking out, too! 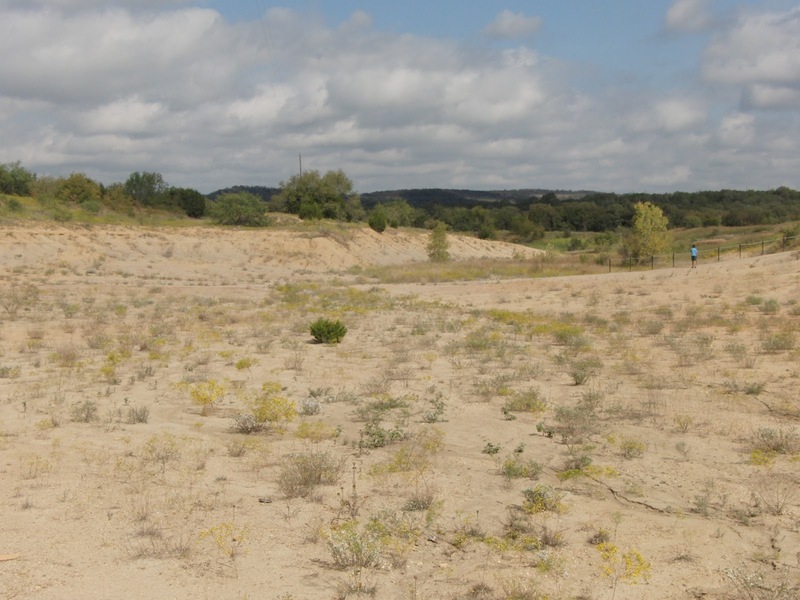 Mineral Wells State Park has really scenic campsites overlooking Lake Mineral Wells, with good hiking, fishing, swim beach, canoe rentals and it’s very popular for rock climbing in Penitentiary Hollow! 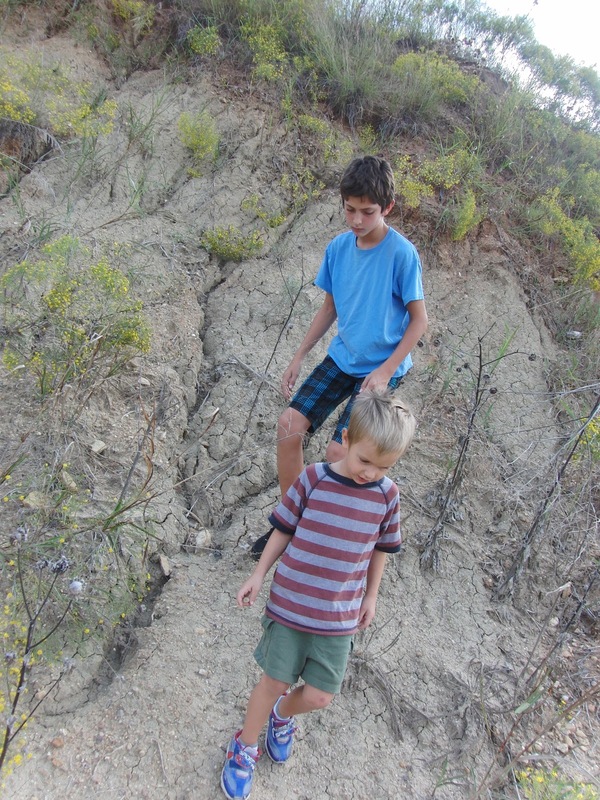 One of the BEST guided hikes we’ve EVER taken, too! Click HERE to read more.